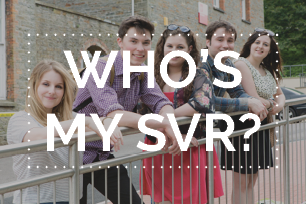 SVRs work to enhance learning, teaching and student experience at a Faculty level for current and future students. They have equal say at Faculty level meetings where they give feedback to staff, propose solutions to problems and have an active role in the organisation and management of the faculty. Need an academic issue looked into? Find out who your Student Voice Rep is and how to get in touch with them. Find out what it is to be a Student Voice Rep, including roles, repsonsibilites, training, commitment and skills. Find out all the information you need to stand in the Student Voice Rep elections and how the role could benefit you. 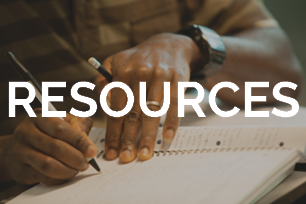 Find the Student Voice Rep Handbook here and other useful guides. This includes information on campaigning, mediation, meeting skills, quality assurance and how to find evidence. 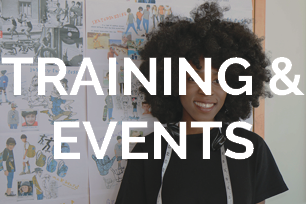 A list of all Student Voice Rep training dates and events. 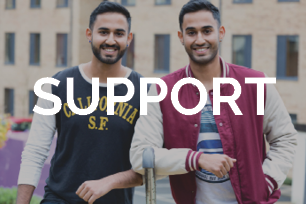 The Student Voice Team is here to support you all year round. 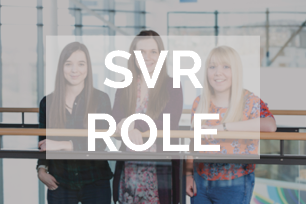 SVRs will liaise very closely with Course Representatives and the Elected Officers, and they may consult them on their current projects. If you are dissatisfied with your Student Voice Rep, click HERE.